Site was temporarily broken, because I accidentally broke it. But then someone told me it broken, so I fixed it! So it's fixed. Sorry. 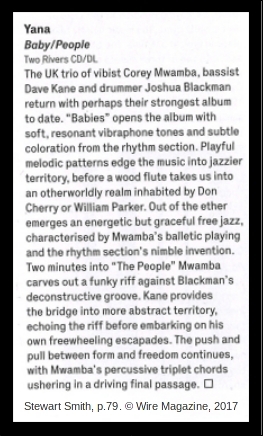 yana got a good review in Wire Magazine for the new album! 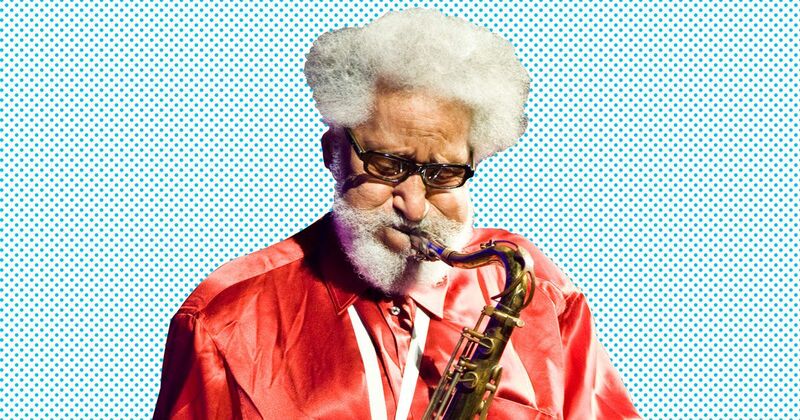 Sonny Rollins on having to stop playing his saxophone, his legacy, and the state of jazz today.